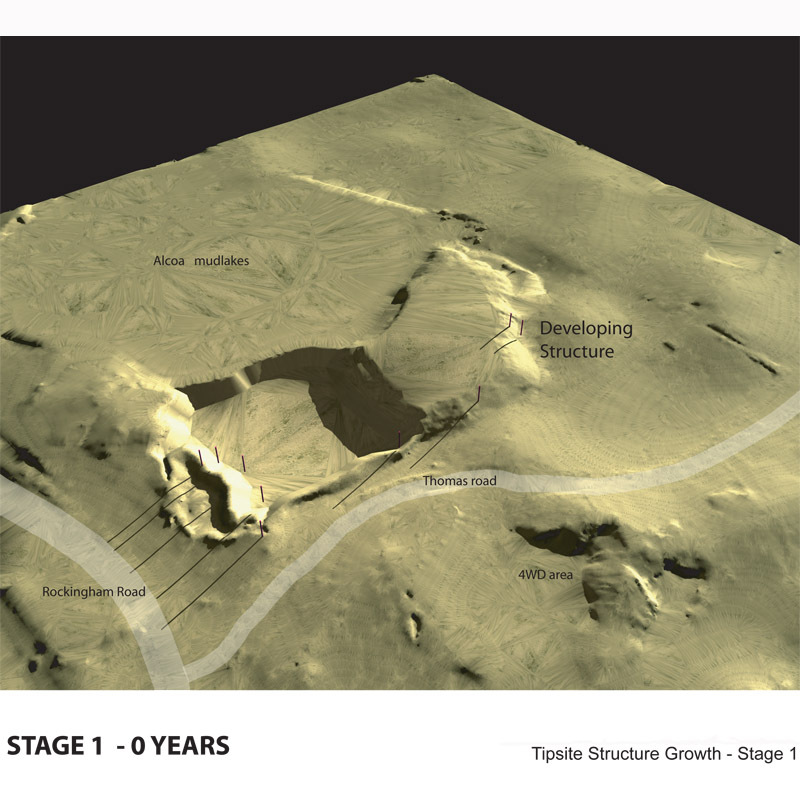 Ecoscape was commissioned to prepare a visual impact assessment, structure modelling and landscape plan for the Thomas Road Landfill Tip Site. 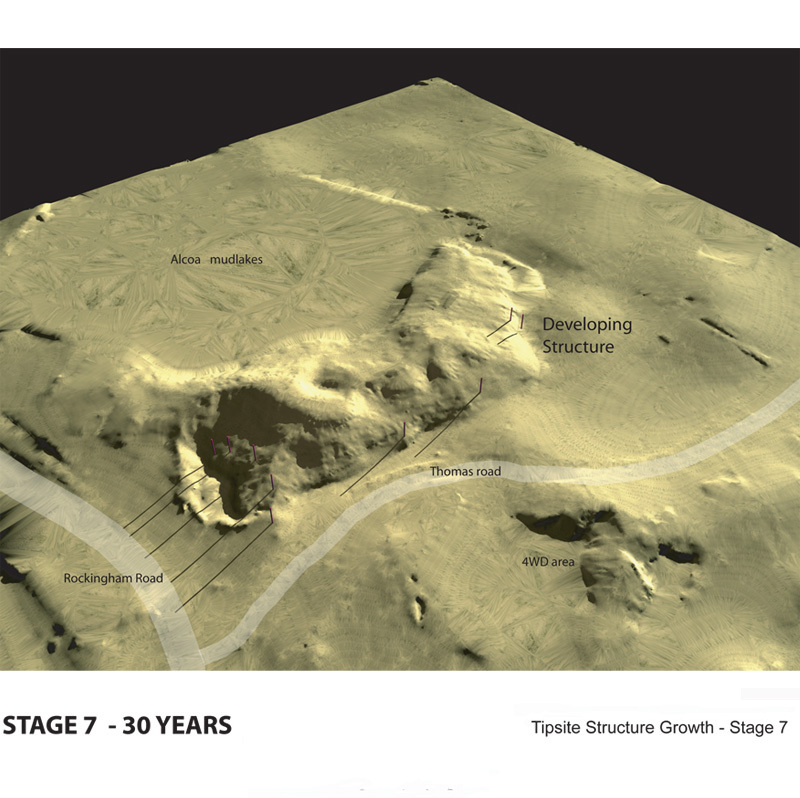 Ecoscape was commissioned to prepare a visual impact assessment, structure modelling and landscape plan for the Thomas Road Landfill Tip Site. Ecoscape prepared modelling and design that would give the landfill structure a natural appearance and would have the lowest possible impact on the visual amenity of the surrounding area. 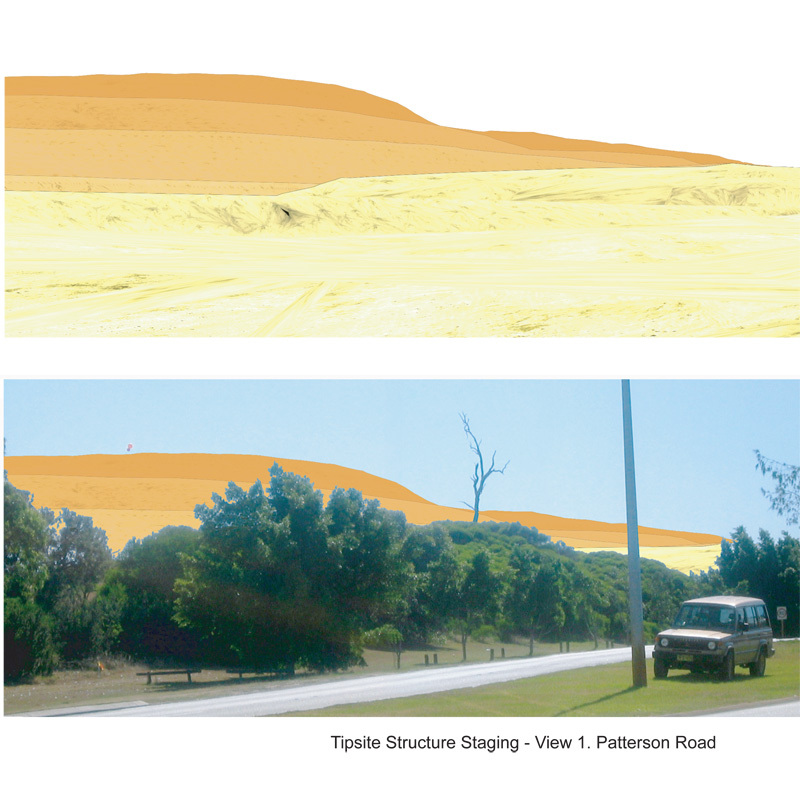 A visual impact assessment was required to determine the existing landscape character and landforms. 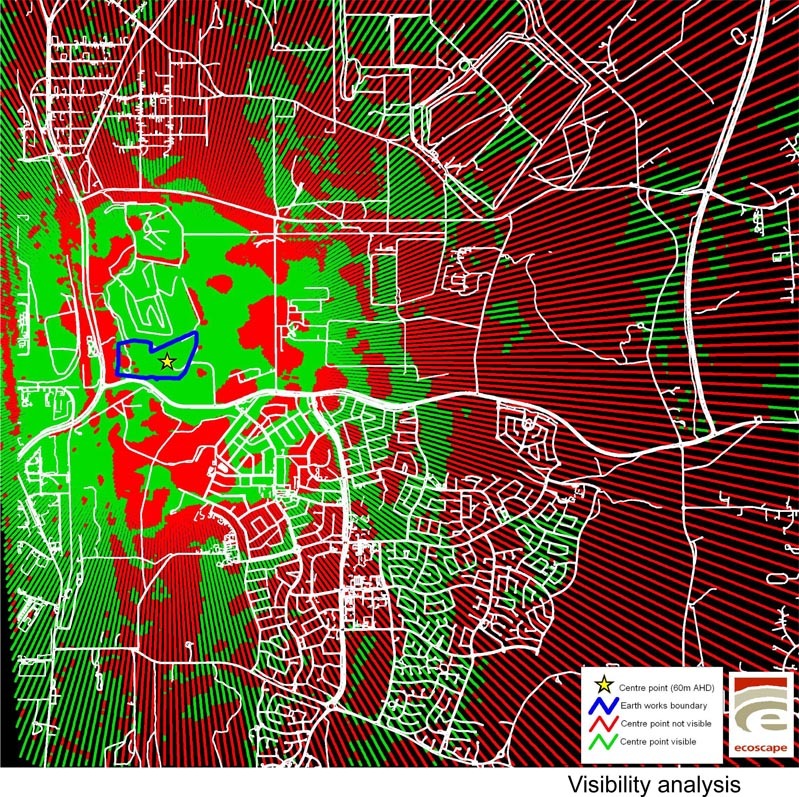 A physical simulation of the proposed contour heights was used to determine the key visual impact sites surrounding the tip site. 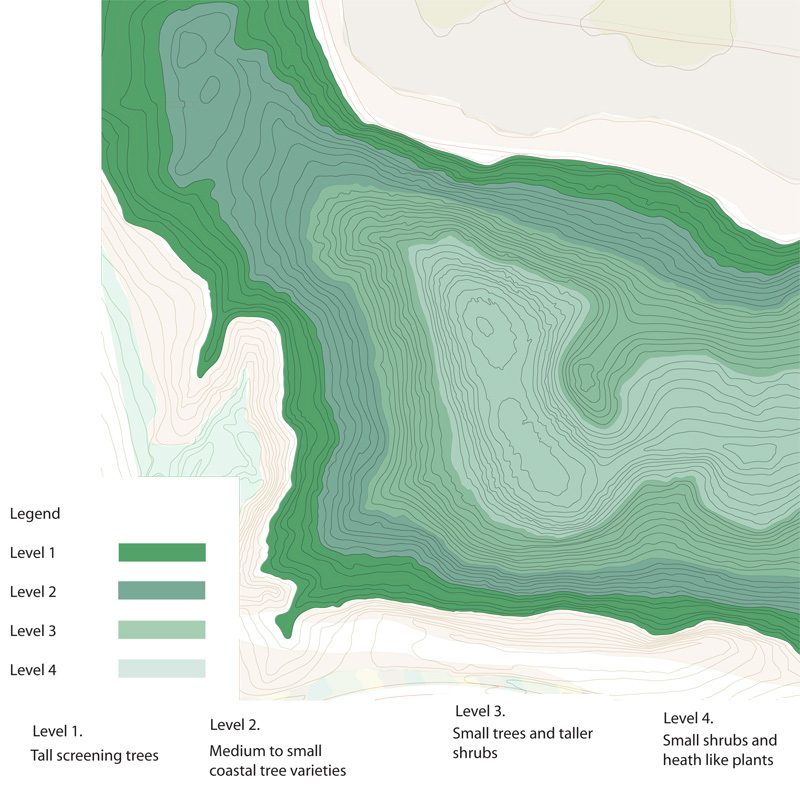 Four topographic options were developed using computer imaging and analysis. The models were assessed against the design objectives which included maximising the life of the tip site, visual impact on the surrounding area, their availability of recreation space and their capacity to support vegetation. 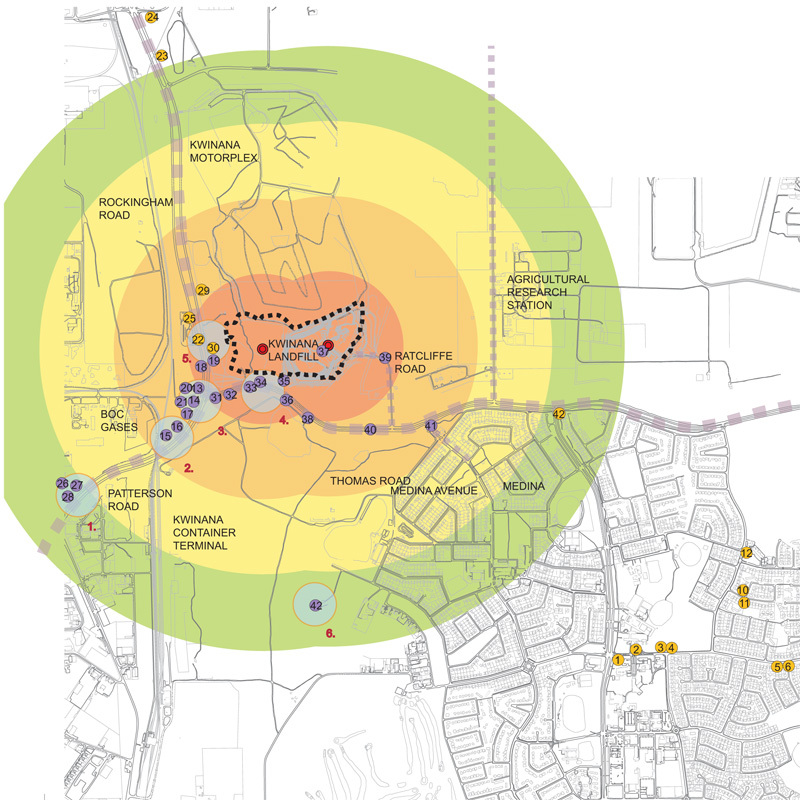 The completion of the preferred structure will improve the quality of the environment by vastly increasing the amount of green space within the area. It will achieve a balance between the natural and built environment and will have a significant recreation value that will enhance the area for both the local community and visitors to Kwinana.